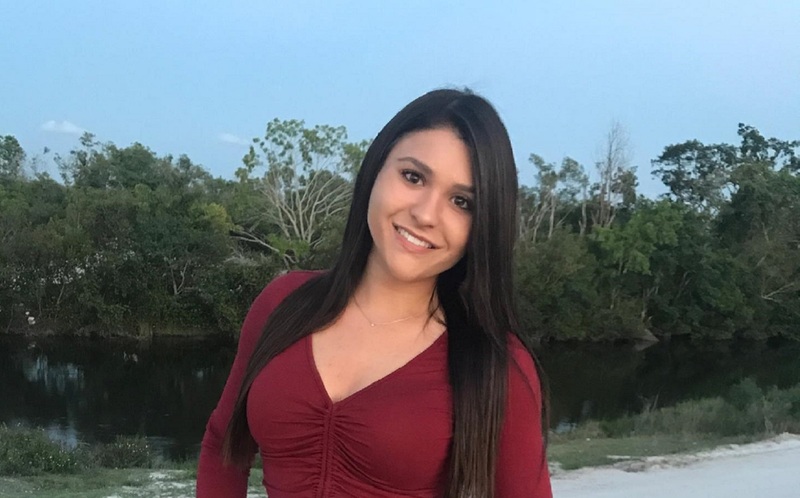 Parkland shooting survivor Sydney Aiello, 19, died Sunday after committing suicide, according to police. Aiello was reportedly suffering from “survivor’s guilt” on account of one of her very close friends being killed in the mass school shooting last winter, CBS 4 Miami reports. Sydney’s close friend, Meadow Pollack, was one of the 17 victims of the shooting last winter.